Daraius, since I already have Global Entry, can I use the Global Entry credit for this card to apply for someone else? 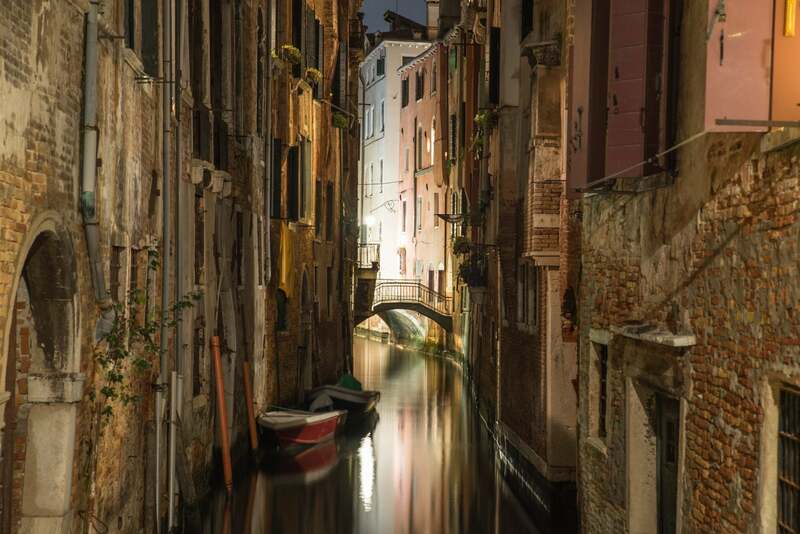 Certain credit cards, such as the Citi Prestige that Angie’s interested in, will give you a statement credit to cover the cost of Global Entry. Can You Use Your Statement Credit on Global Entry for Someone Else? Yes, Angie can use her card to purchase Global Entry for friend or family member, for free! Find out how! With Global Entry, you can avoid the long lines at US Customs and Immigration when you return to the US from overseas. Plus, when you have Global Entry, you’ll also be approved for TSA PreCheck on most flights. Global Entry charges a $100 application fee and your membership is good for 5 years. At some Global Entry locations you can’t get an appointment for months. If you need to get in soon, check out my post on how to get an appointment sooner. Angie already has Global Entry. So can she can still get the statement credit when she pays the Global Entry application fee for a friend or family member. That’s because the credit card company only sees a charge from Global Entry on Angie’s statement and issues the credit. They aren’t able to tell whether the charge was for Angie’s application or someone else. Note: You can only get the $100 Global Entry statement credit once every 5 years. 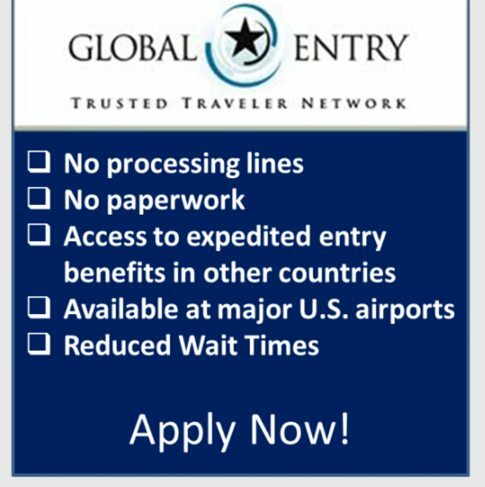 Global Entry will save you time at the airport, by avoiding the long lines at security and US Customs. And certain cards like the AMEX Platinum and Citi Prestige, offer a $100 statement credit to cover the cost of your Global Entry application fee. 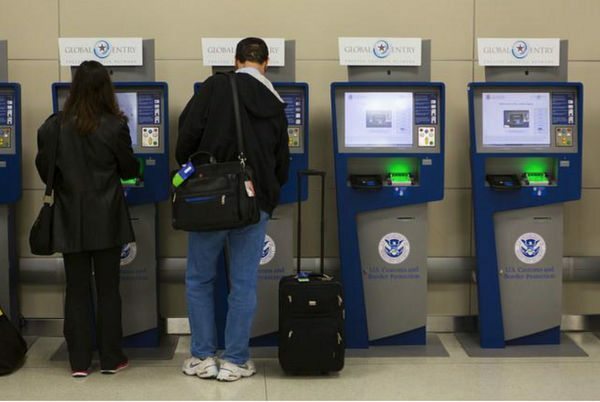 You can use this perk to get Global Entry for yourself or someone else! If both me and my wife get Global entry could my kids who are 9 and 6 travel with us and avail the privilege? Citi claimed it’s for ony the cardholder though I haven’t verified this with multiple reps as I already have global entry. I presume the 5 year limitation is per specific card and not for different cards? So if I cancel one and apply for another, the t year clock resets? 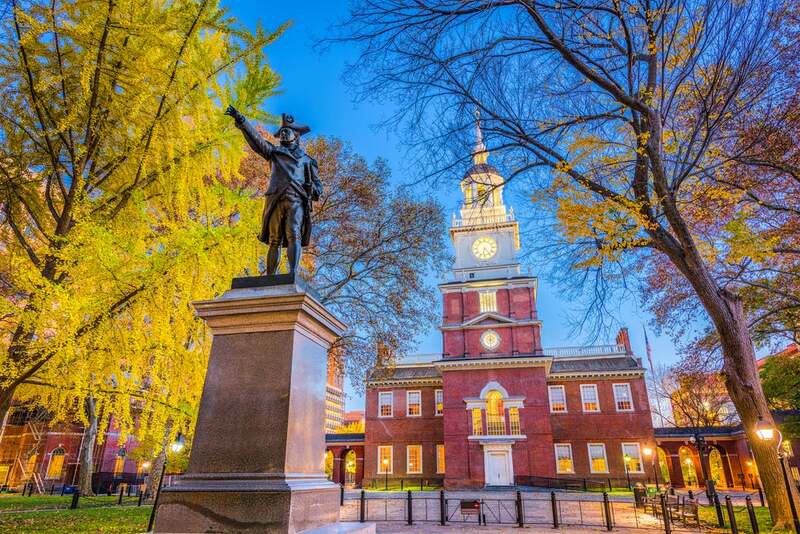 @HoKo – You can renew within 365 days of the expiration of your Global Entry. So, no, you cannot do it now.